Are you a Football fan ? Do you like watching sports and live sport events ? If yes then for sure there are many times that you was on the road or train and your favorite Soccer team is playing a very important match that you want to watch. 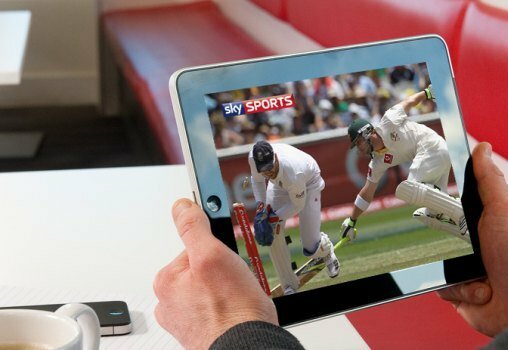 Mobile applications now solve this problem and let you watch your favorite team match from anywhere, wither you are on school, office or on the road you can enjoy watching sports live stream with the help of these iPhone apps for sport live streaming. There are many iPhone app that allow you to watch sports online through live streaming service, we are going to list here the best iPhone and iPad apps to watch Football live Stream and other sports. 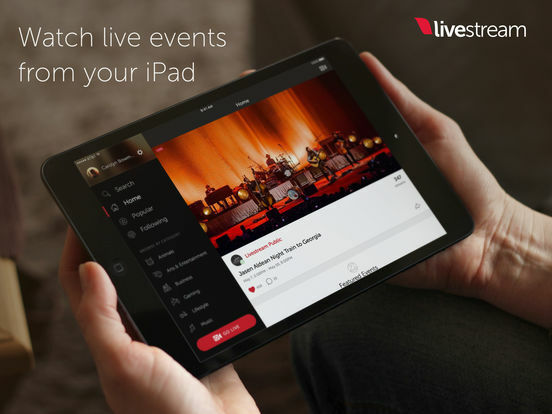 LiveStream is another iOS application that put sports and football matches between your hands, the app provide you also with many other channels streaming beside the sports and football live streaming. you can download LiveStream app from Apple store. USTREAM allow you to stream your favorite team matches to your iPhone or iPad, the app provide more than one link to the same match from different channels , so can choose the best channel for you to watch your match stream. also it allows you to choose the quality of the video streaming which gives you full flexibility to stream on any internet connection type. The Search feature on the app is very hand. It allows you to find the match that you are looking for very easy and quickly. no need to scroll through a lot of sports events to find your target, just type the team name and you will be there. USTREAM iOS App can be found on iTunes, the below button show you the direct app link on iTunes.